Our calendars might indicate that the spring season has officially kicked off, but the dipping mercury certainly says otherwise. It's a sense of false hope that messes with our psyche as we try to pull ourselves out of the deep pit of winter. But while we can't force a spring awakening, we can manifest it, especially by way of olfaction—science says just smelling spring scents can lift your spirits (but you didn't need science to tell you that). To kick-start your journey out of the winter blues, we've handpicked our favorite fresh, earthy blends that capture the entire scope of the season in a bottle. 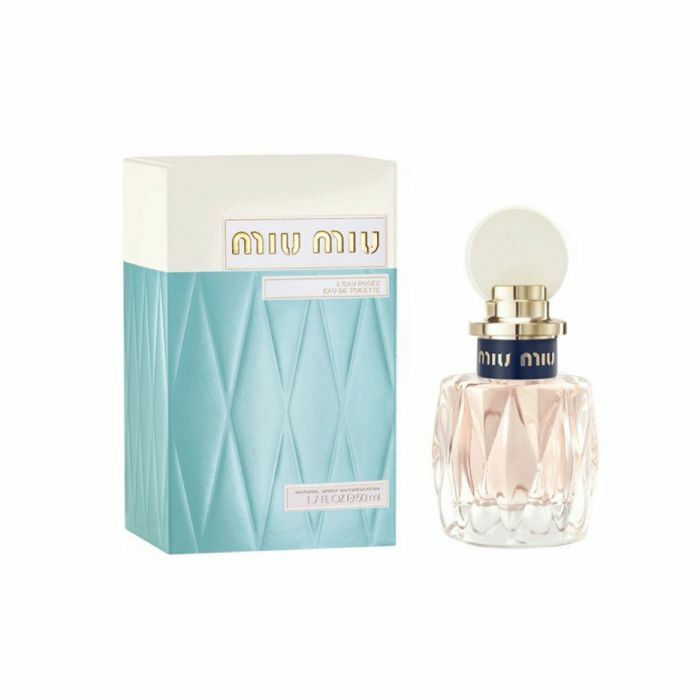 Check out the best spring perfumes of the year below. 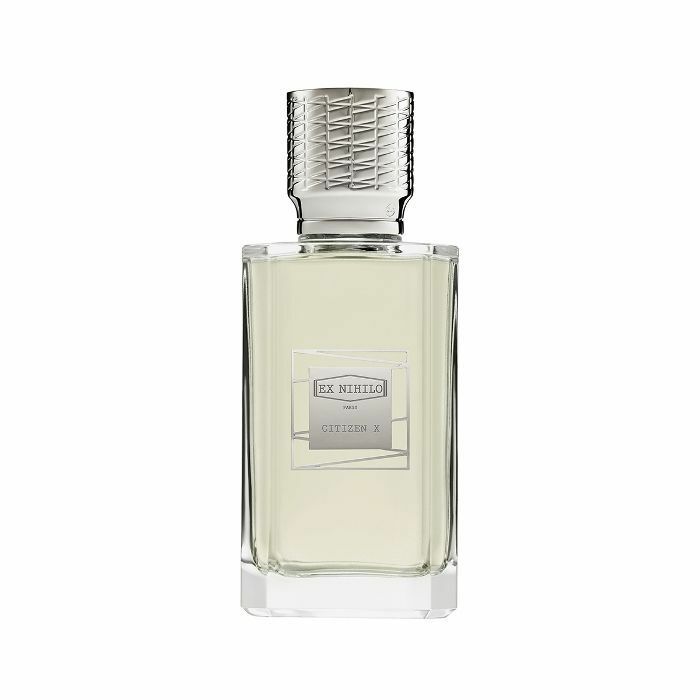 For those who love the classic, sweet, floral scent of Chloé Eau de Parfum, this variation is its headstrong sister, with a grittier, spicier kick thanks to earthy oakmoss. There's nothing quite lovelier than a bouquet of peonies, which this scent perfectly emulates. 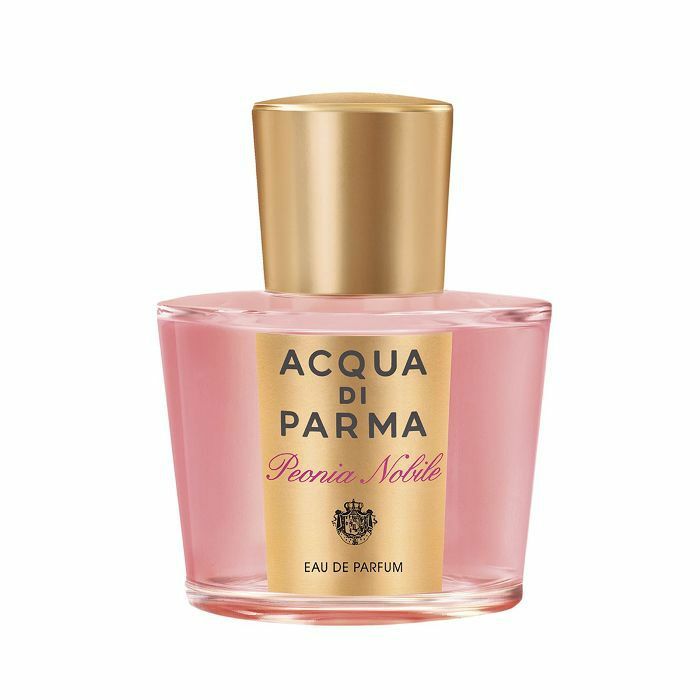 For an added touch of sultry, notes of black pepper, patchouli, and raspberry round out the fragrance. 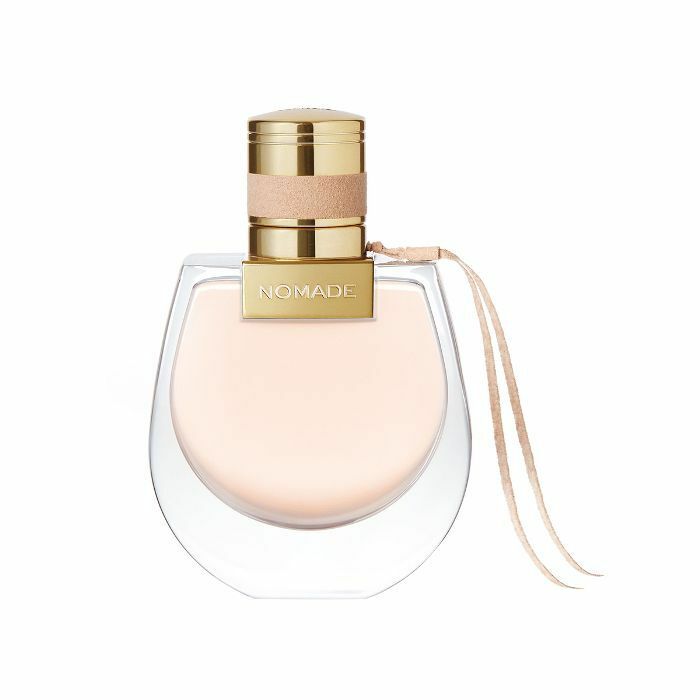 Top notes of rose petal play beautifully off cedar middle notes, a blend evocative of a damp stroll through a quiet tree-lined street after an April shower. Described as feeling like a warm ray of sunlight that hits your skin unexpectedly, this spicy, wooden scent gives off that jolt of warm and fuzzies we've been itching for since fall. 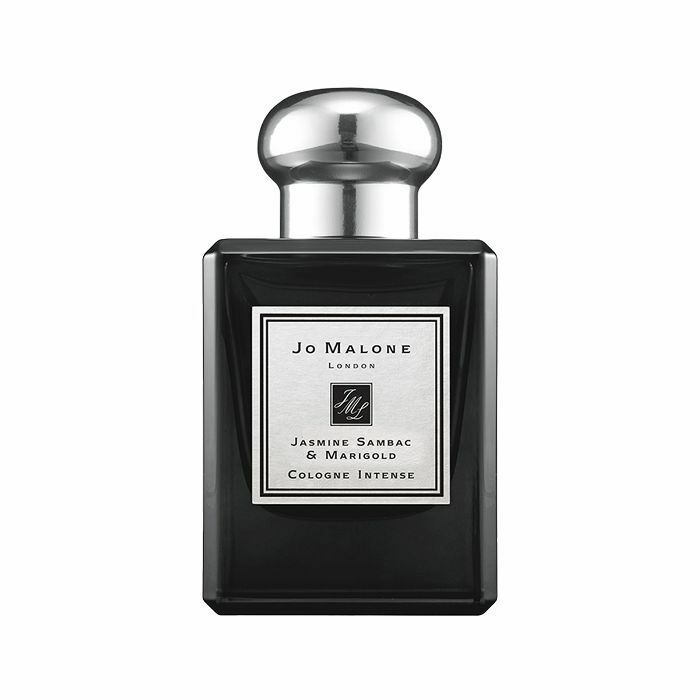 Launching early April, Jo Malone London's newest fragrance will transport your mind to Indian markets and bustling streets lined with marigold, jasmine, and amber. If the packaging alone weren't enough to get your mind spring-ready, this crisp rose scent diluted with lily of the valley, cassis, and blackcurrant certainly is. The mimosa flower is a curious one. It'll close off if it's touched, yet it remains rooted fiercely in the soil. 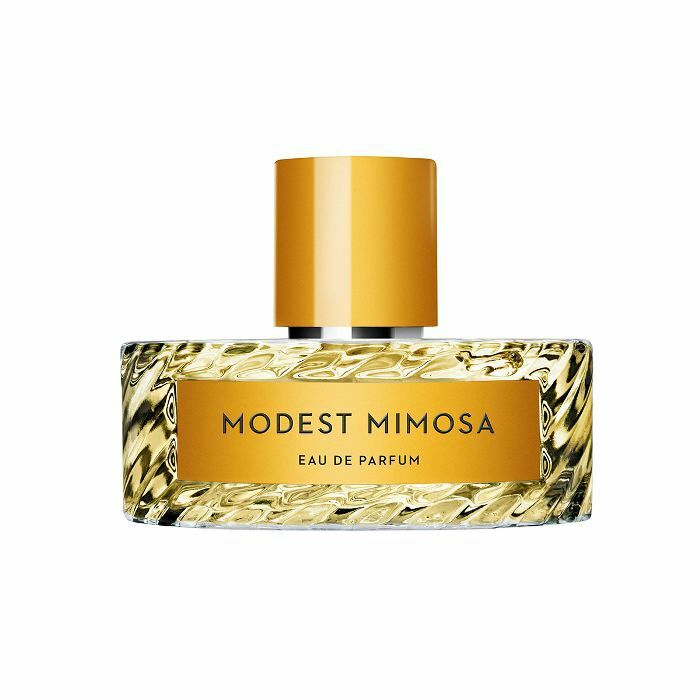 The balance between shy and certain is mimicked in this mimosa blend, with gentle, clean notes like carrot and iris opposite spunkier neroli and salted musk. 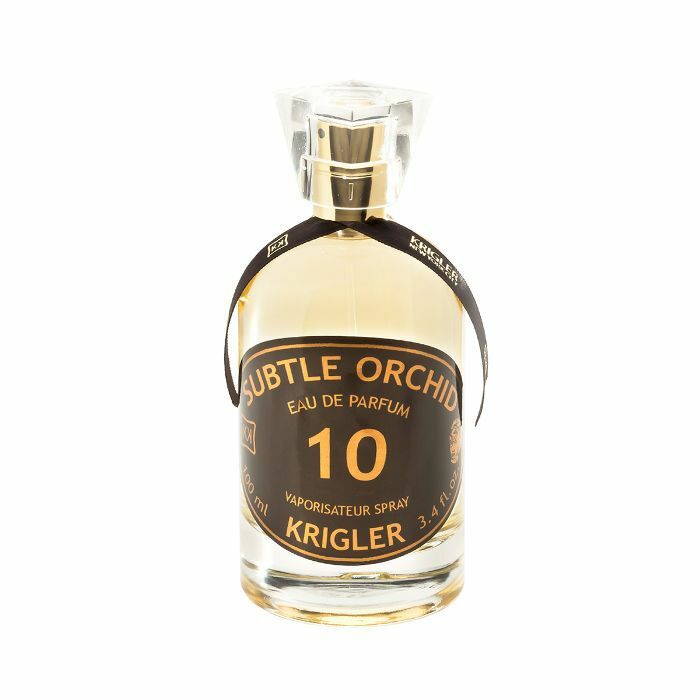 A warm, silky blend of fig, white florals, hazelnut, sandalwood, and vanilla, this fresh, light scent reverberates an underlying sexiness. It's named for the Japanese word for viewing the country's iconic cherry blossoms—a particularly romantic time of year, if you ask us. Picture this: spending a spring day in Paris tucked away in a quaint outdoor café while you take in the scent of fresh blooms. That's exactly the feeling you'll get when you spritz this floral blend peppered with coffee, vanilla, cinnamon, and almond. 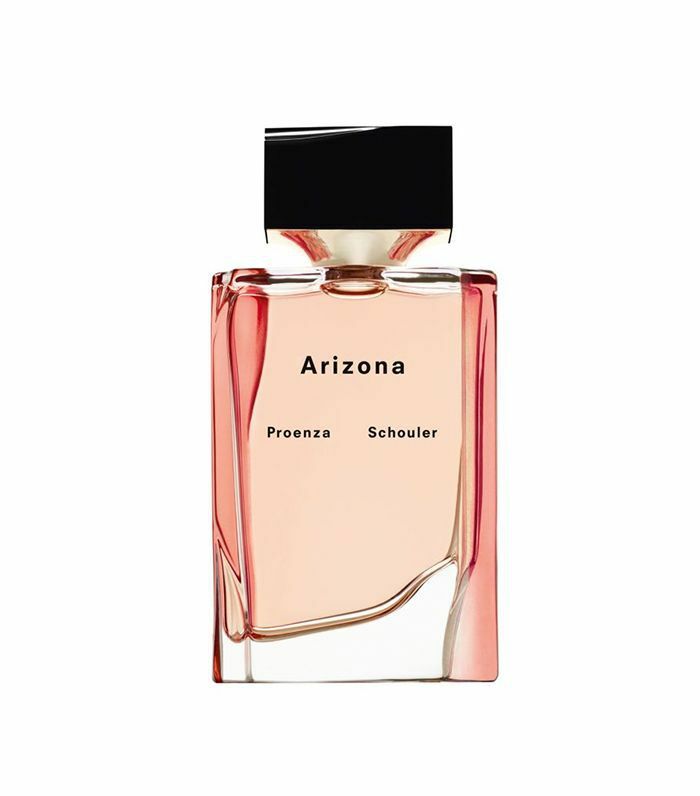 Proenza's first fragrance, this is a truly unique blend of cactus flower (which has never been used in perfumery before) and orris accord. 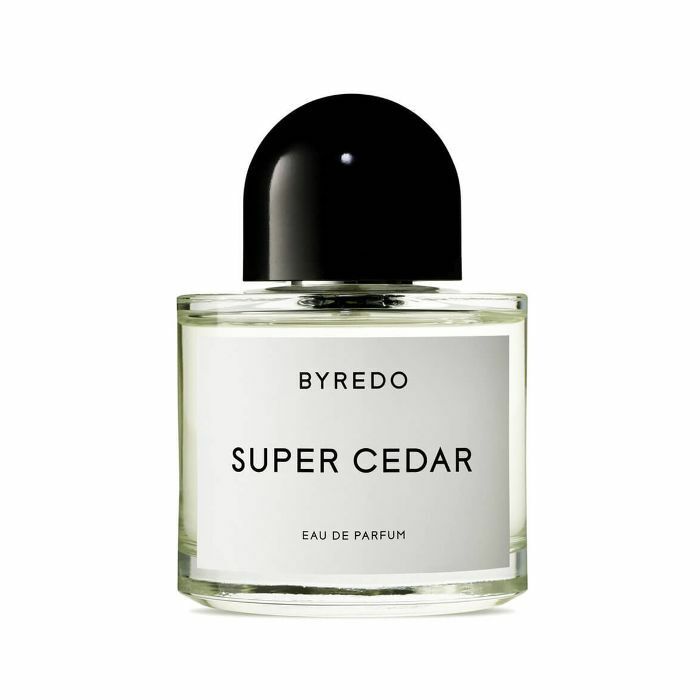 It's a west-coast desert scent that's both floral and musky. Up next, check out the spring beauty trends you'll be seeing everywhere this year.